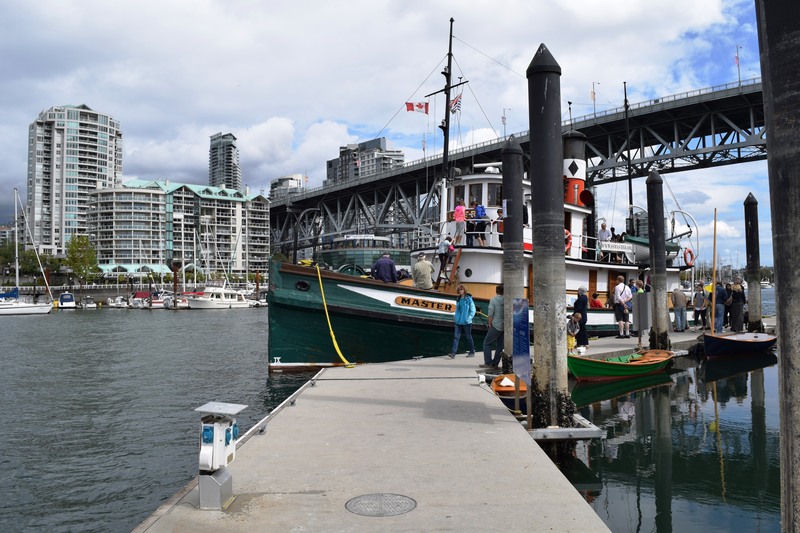 Image | This entry was posted in Places/Travel and tagged boats, British Columbia, False Creek, Fifer Lady, Granville Island, SS Master, Vancouver, Wooden Boat Festival. Bookmark the permalink. 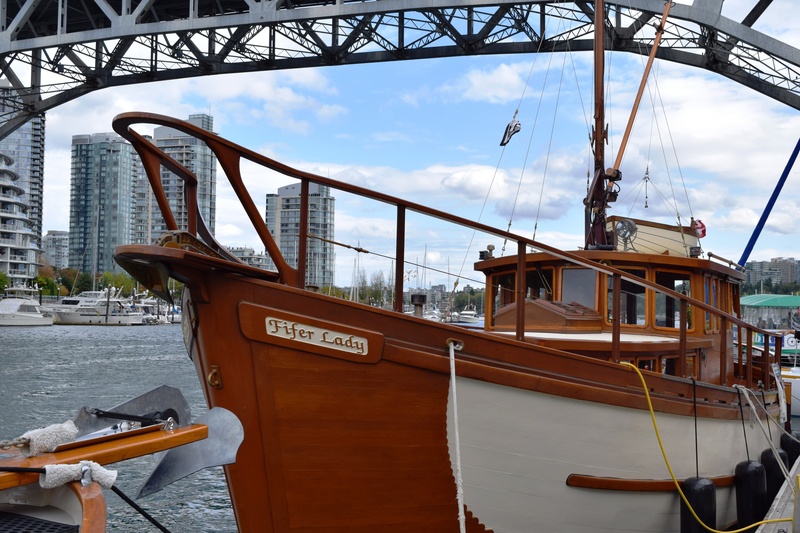 I love wooden boats. This one is a beauty. 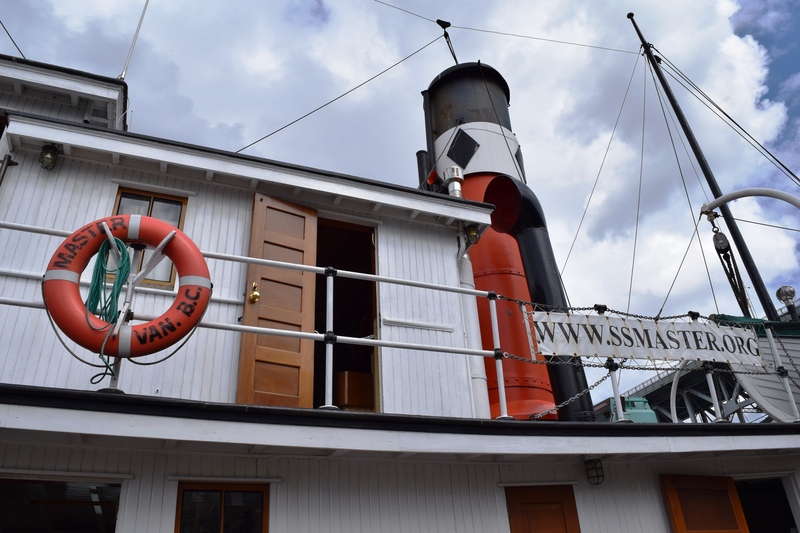 There are two different boats in this post, but if you mean the SS Master (top three photos), I agree! 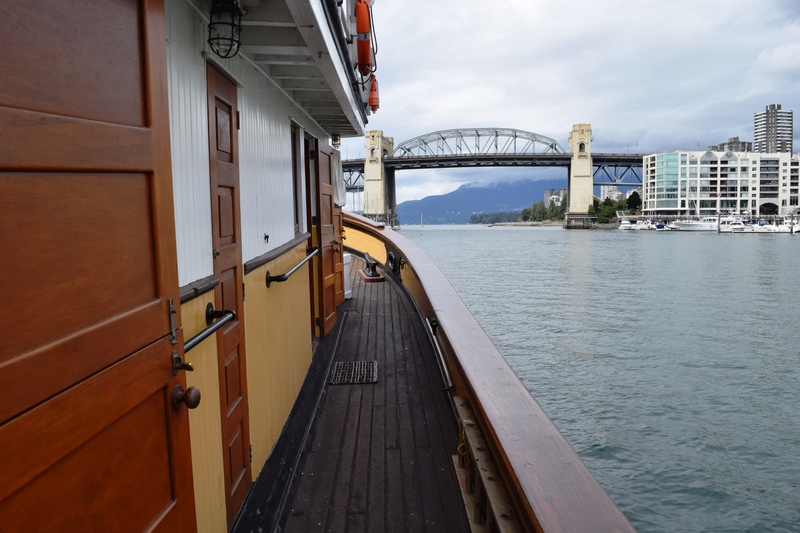 I’d like to live on a boat. Oh, I see that now. Yes, I would love to live on a boat as well. When I was at the cottage this past summer, I saw a lot of trawlers. They seem to be the right size for two.